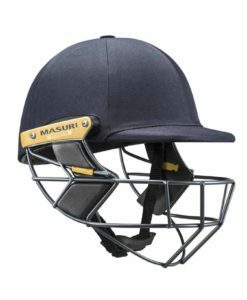 The Masuri Original Series Test Steel Junior cricket helmet offers top levels of protection to the younger batsmen. 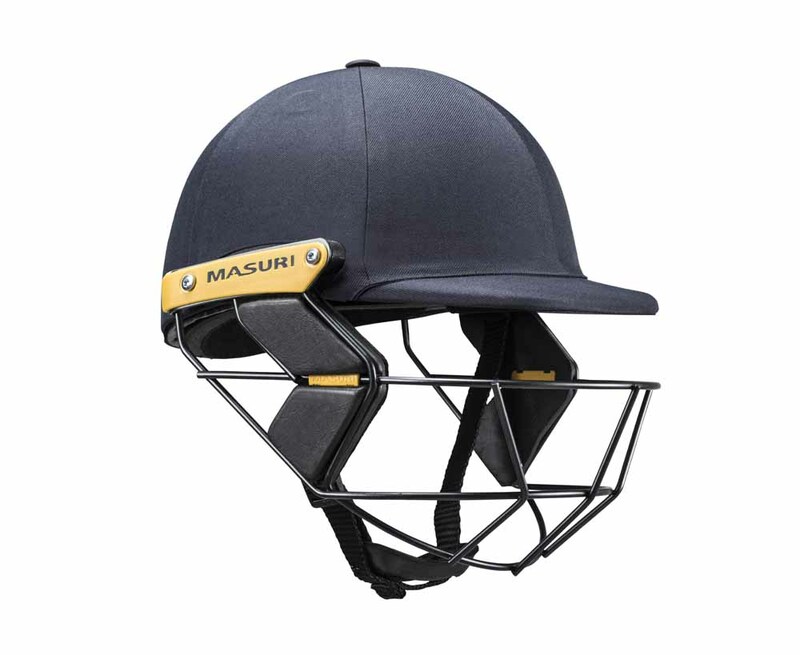 Available in 2 junior sizes for the perfect fit. 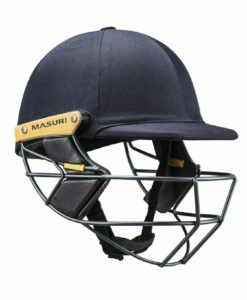 Masuri Original Series Test Steel Cricket Helmet Junior is the all new Original series cricket helmet by Masuri.